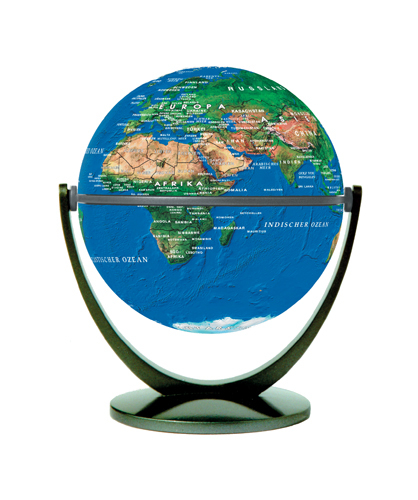 A worldwide best seller, the 4 inch Swivel and Tilt globe collection combines cutting edge technology with unparalleled clear print quality. Once you pick one up, it is hard to put it down. The design allows the globe to be rotated in every direction. These fun bright globes are sure to become a favorite.